Super is a phosphate-free chlorinated alkaline detergent performing in soft to medium-hard water conditions. 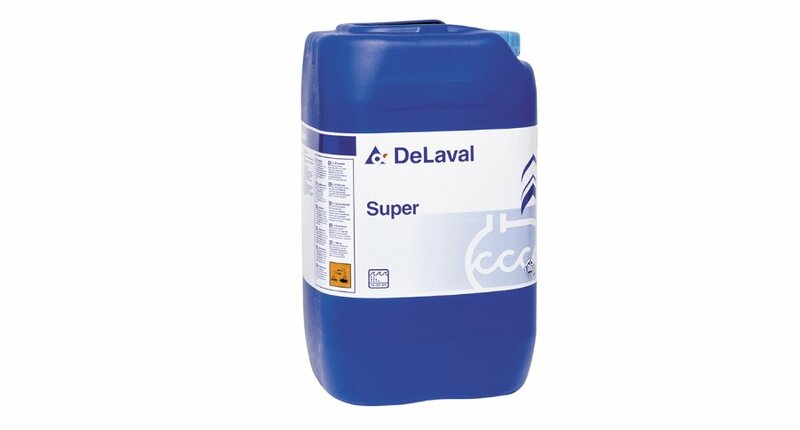 In an alternating cleaning routine, Super can be used in water hardness up to 30 dH. Dosage between 50 and 80 mls per 10 litres of water.